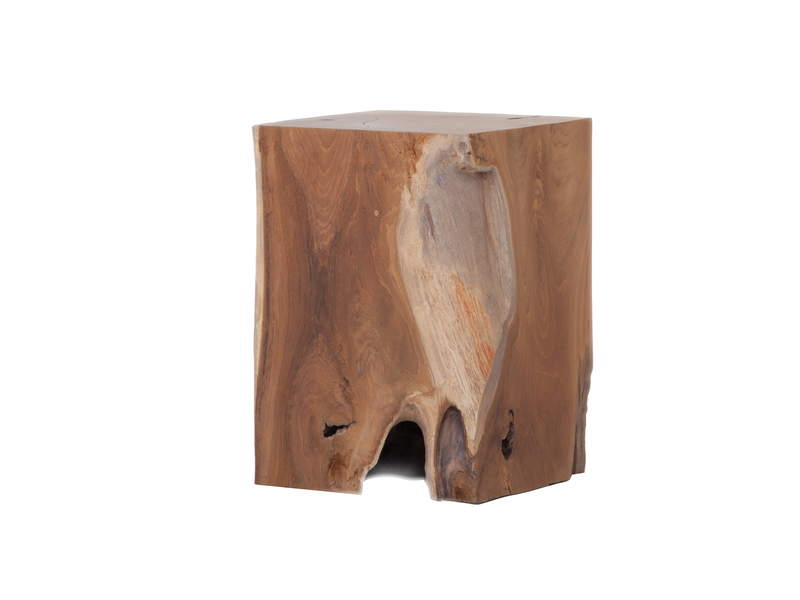 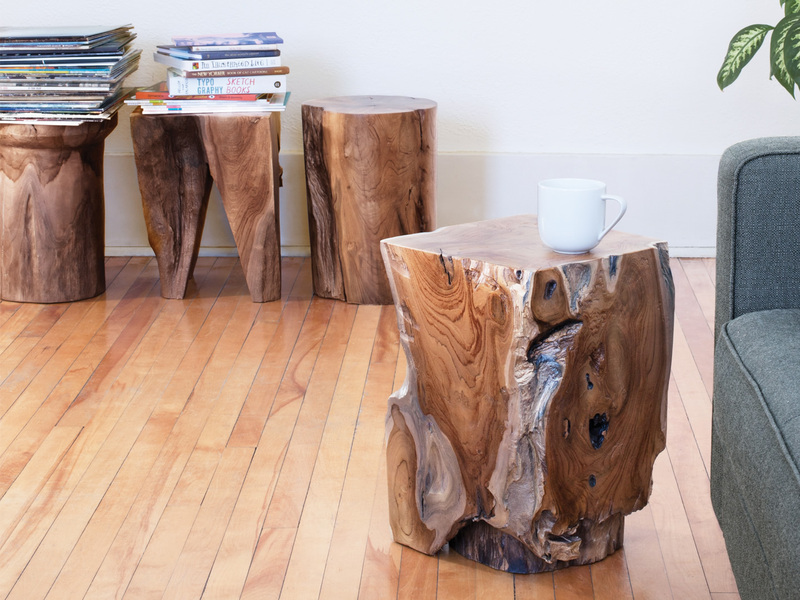 This stool can function as an end table, nightstand, or extra seating – no two pieces are identical. 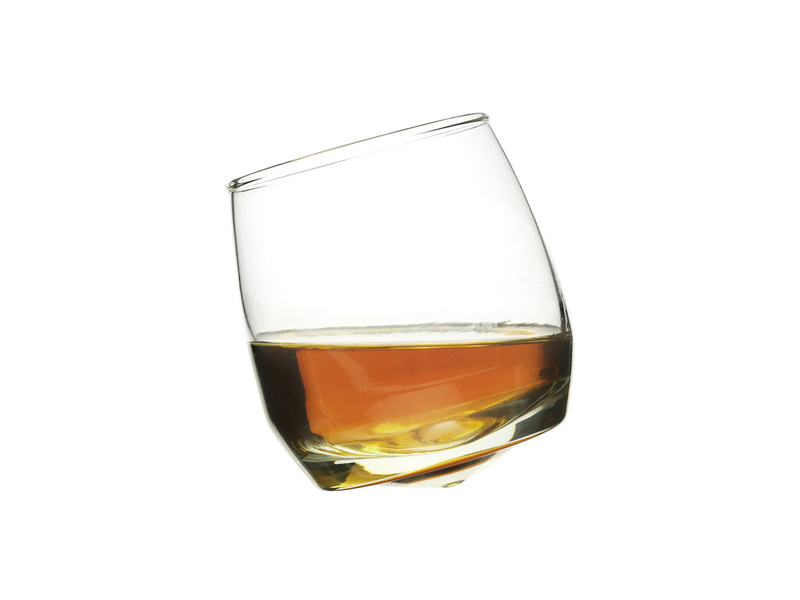 Swirl your drinks with the Sagaform Bar Whiskey Glasses, with a convex base that makes it wobble on a table. 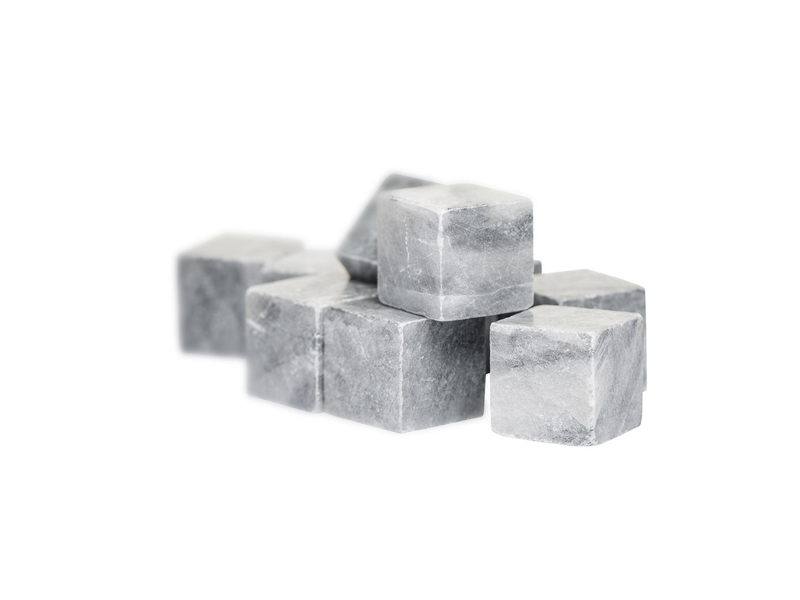 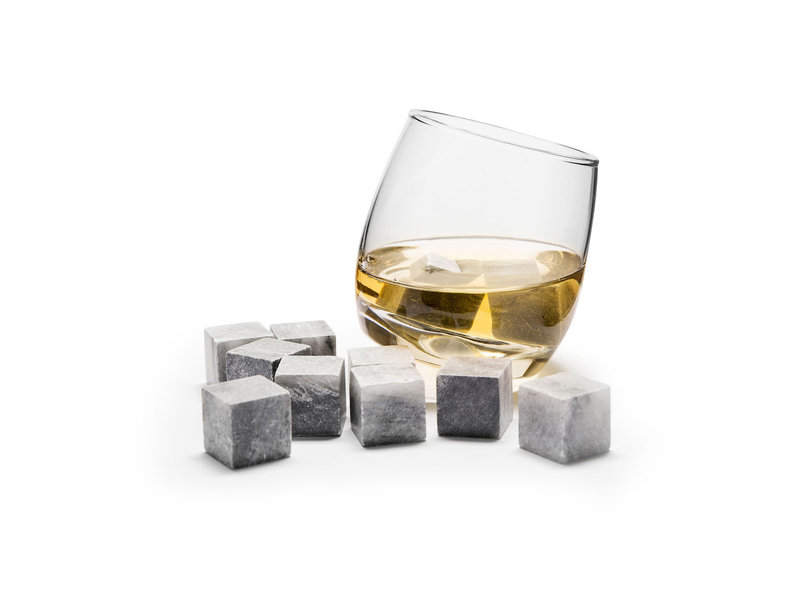 These recycled granite cubes help your drinks retain its flavor. 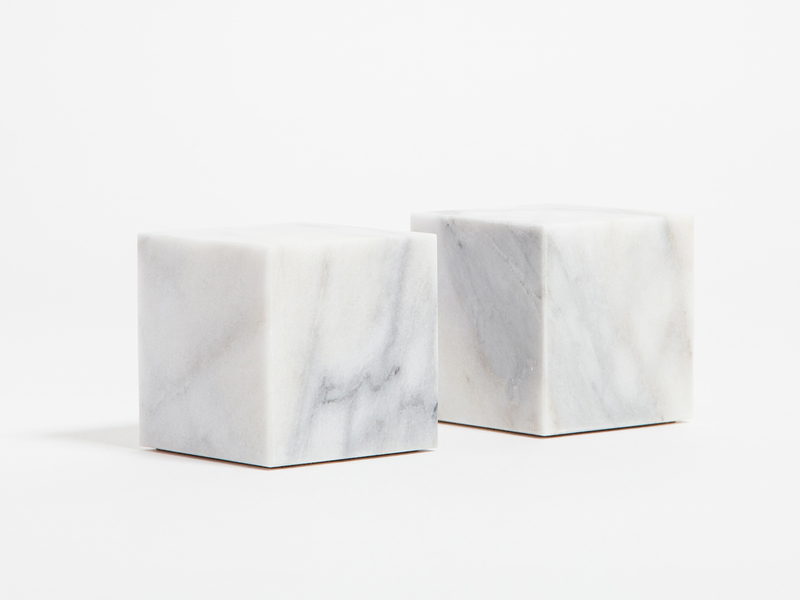 Accompany your bookshelf with these solid matte marble bookends.